Brady is a brand that supplies a number of different products, many of which are highly useful for those looking to create ID cards. What's more, they also sell a range of other products, that are also likely to be useful to small businesses. 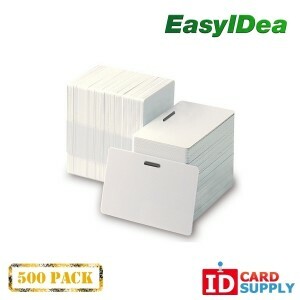 Of course we sell all the Brady products that you might need for your ID card requirements, along with more from the likes of Arcadia and EasyIDea. 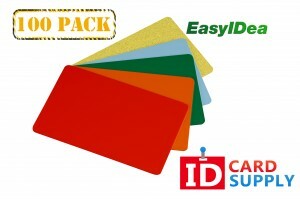 We are your one-stop shop for ID card creation in fact and we can't be beaten on price either! To find out more about us and the Brady products we sell, read on! 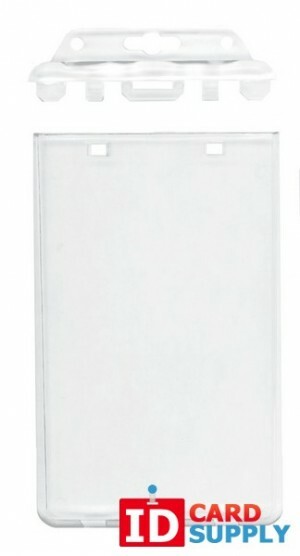 Along with label printers, signage and markers, Brady also sell numerous things that are useful for ID card creation. 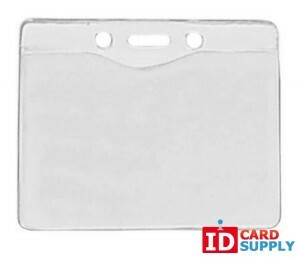 In particular, they manufacture label printers that are perfect for making ID card sized labels that you can then apply to your blank ID cards. 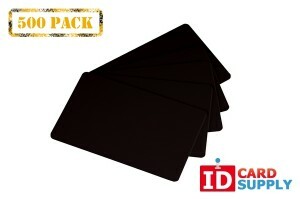 This gives you a very easy way to make your own ID cards: just buy the blank ID cards (with or without mag strip) right from our site and then print the labels with your own Brady printer to apply to them. 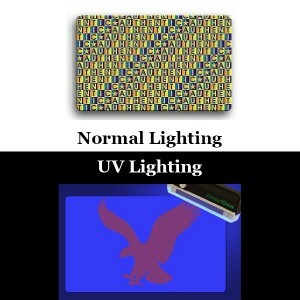 From there, you can then laminate the card with a butterfly pouch and laminator and then add whatever else you might want – such as a holographic overlay. 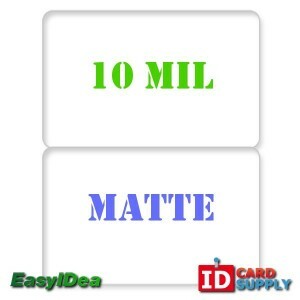 If you're having difficulty with the design of your labels and cards, then just take a look at IDcreator.com. Here you'll find a Badge Maker that you can use to create designs based off of a number of great templates to suit every industry and every job role imaginable (nearly anyway!). 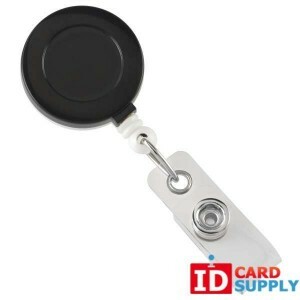 The company also offers photo tags and various other things that might come in handy while creating your ID badges. Don't need label printers? Then take a look around the rest of the site to see our other brands: Arcadia, Teslin, Artisyn, EasyIDea and Fargo. This is where you'll find the blank cards, the synthetic paper, the laminators, the butterfly pouches, the magnetic readers and everything else you might need to create cards of all shapes and sizes! 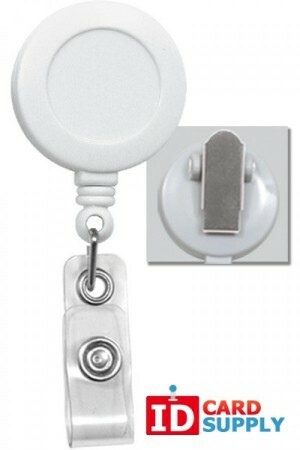 We also sell the badge holders, the lanyards, the badge reels and all the other accoutrements that come with ID badges. Not sure exactly what you need? Then take a look at our starter packs. 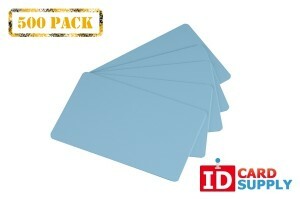 These offer all the parts and all the materials you need to make your ID badges, all in one package. You can then get refills as you need them and this saves you from having to search around the site for all the individual parts. On all our products we offer a lowest price guarantee. That means that if you can find one of our products for cheaper elsewhere, we'll match the price! What's more, you get even better rates when you buy from us in bulk and we also provide free shipping on orders over $100. 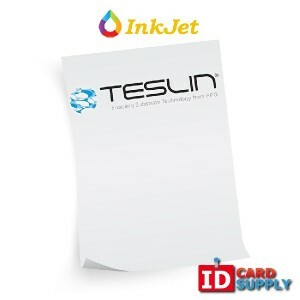 We provide next day delivery and we have the largest range of ID card products you'll likely find on the net.